Seattle Sounders players huddle with coach Brian Schmetzer before the second leg of the MLS soccer Western Conference final between the Sounders and the Houston Dynamo on Thursday, Nov. 30, 2017, in Seattle. The Sounders won their first-ever MLS Cup last year on a dramatic penalty shootout. Some people said it was a fluke. Thiel said things are different this year. "This is not going to be a fluke," he said. 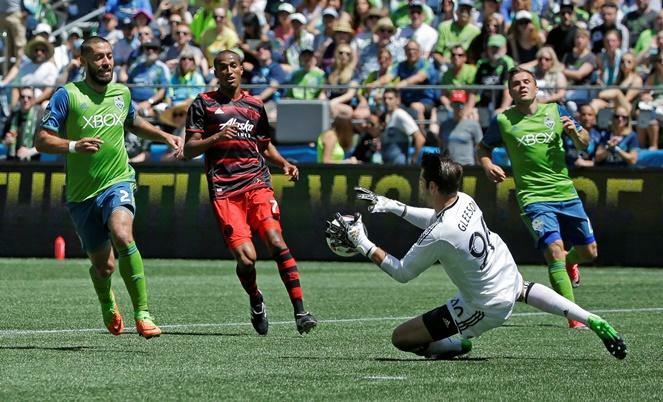 "The Sounders have been very dominant in the last part of the season. They've got it together with a lot of changes that actually improved the team rather than diminished it." "This year's team has the return of Clint Dempsey. He missed that game a year ago with a heart irregularity that is now, obviously, quite solved." "He came back as the team's leading scorer and was MLS Comeback Player of the Year." "They had two guys at the beginning of the season, Will Bruin and Gustav Svensson, who have played big roles in the team." "They've also advanced a 20-year-old native of Cameroon, Nouhou Tolo, who has been a revelation to a lot of people. A lot of upside." "But he may be replaced by Roman Torres, who sat out the Western Conference final with a yellow card accumulation." "So, all those guys are new. And Dempsey really gives this team a depth and a star-level talent that they haven't had before." Thiel thinks Dempsey will be the difference-maker and that the Sounders will win a second MLS Cup title. 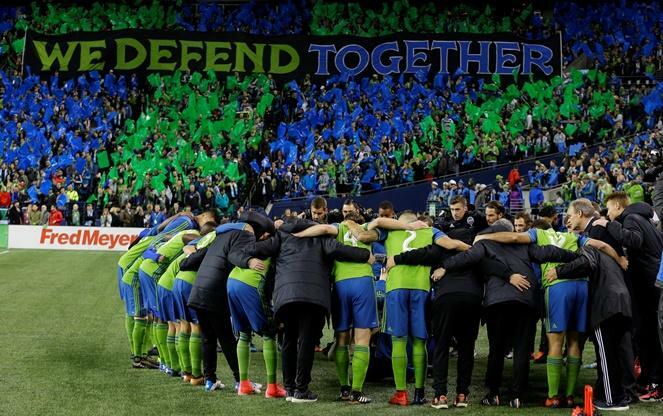 The Seattle Sounders play their final game of the regular season this weekend. The defending MLS Cup champions host the Colorado Rapids Sunday afternoon at CenturyLink Field, after already securing a playoff berth. 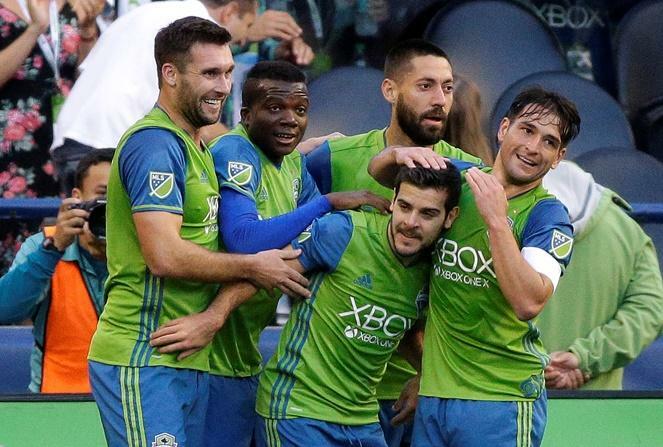 KNKX sports commentator Art Thiel says the Sounders have made it to the postseason each of the nine years they’ve been in Major League Soccer. The Seattle Sounders are at the midpoint of their season. Despite winning the MLS Cup championship last year, the team is struggling on offense and has more losses than wins. Can they still make the playoffs? KNKX sports commentator Art Thiel talked about that with 88.5’s Kirsten Kendrick. Sounders fans will have another chance to celebrate the team’s MLS Cup title on Sunday. There will be a special ceremony before the start of the home opener against the New York Red Bulls at CenturyLink Field. 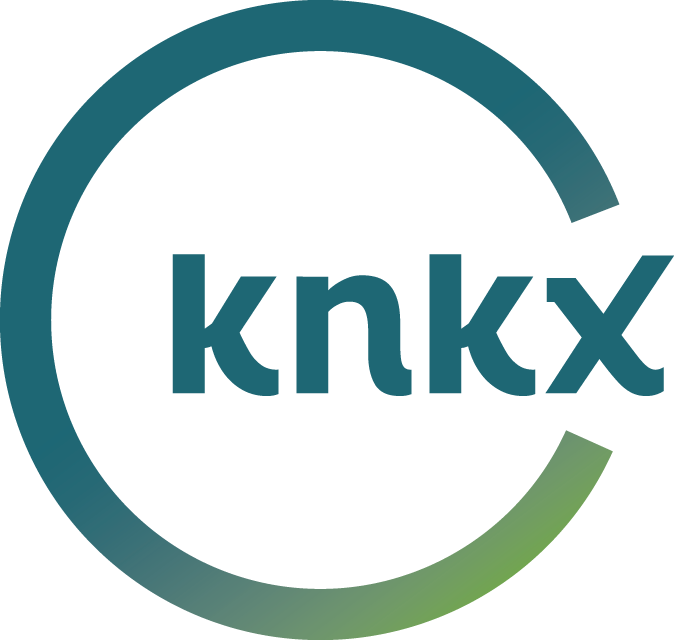 The team is off to a slow start this season and KNKX sports commentator Art Thiel says that needs to change soon.